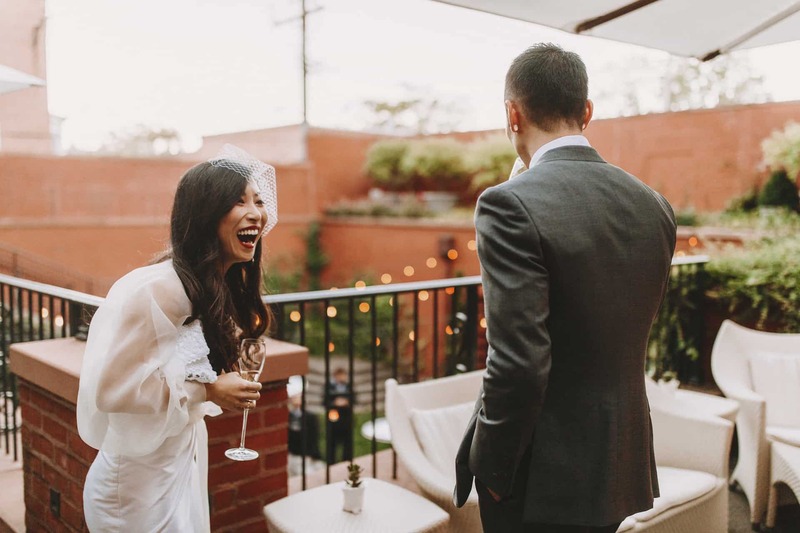 The Ivy is a very special setting for an important event, offering complete privacy, world-class hospitality, and state-of-the-art technology – with full backup provided by our attentive staff. Every Ivy gathering is customized for your particular group. You may take the entire property for a week or a single room for an afternoon, while we sustain your party with extraordinary food and drink. Our team will work with you to create an exceptional experience – including guestrooms for those coming from out-of-town. Contact us to discuss your special event. 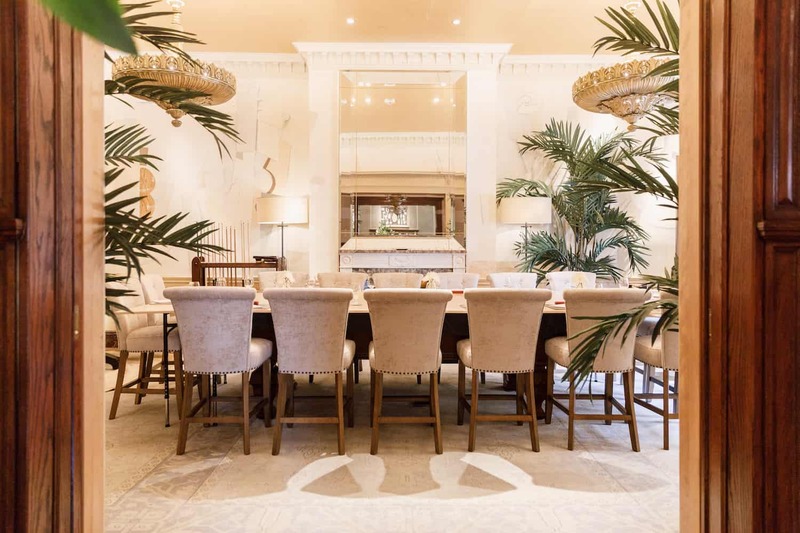 The Ivy Hotel offers private dining opportunities in elegant and unique settings, for special celebrations and executive dinners. 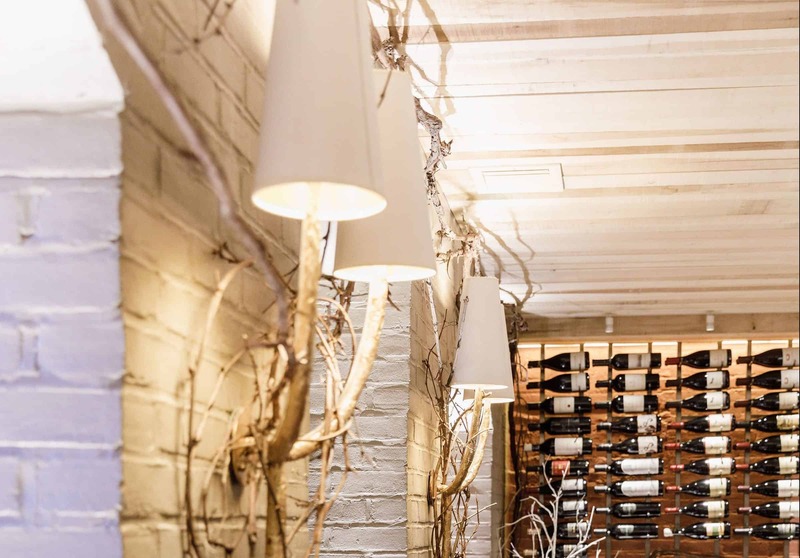 In the climate-controlled Robert Parker Wine Cellar, up to 14 guests can gather comfortably, surrounded by vintage and reserve wines from around the globe. An Ivy Hotel wedding is just the beginning. 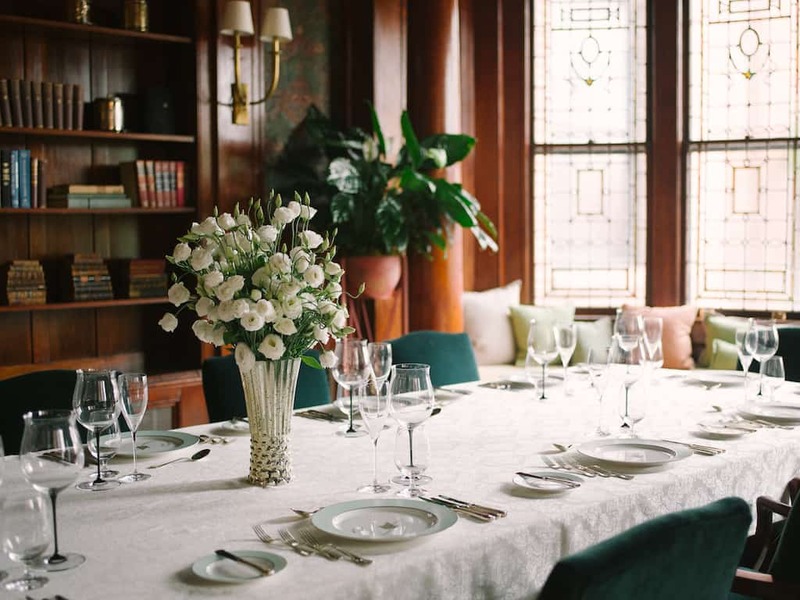 Our sumptuous, historic Baltimore mansion can be the venue for a single charmed day or a long blissful weekend for up to 60 guests, while your heart floats somewhere up above the rooftops. The Ivy is an ideal venue for board meetings, think tanks, strategy sessions, executive retreats, and other business negotiations. The Ivy provides privacy, reliable technology, creative cuisine, and group activities within traditional and non-traditional meeting spaces. Every Ivy gathering is created from whole cloth, customized for your group. Whether your are hosting a networking or press event, a fundraiser, or a personal milestone celebration, we would be honored to bring your event to life with top notch food, drink, service and support.